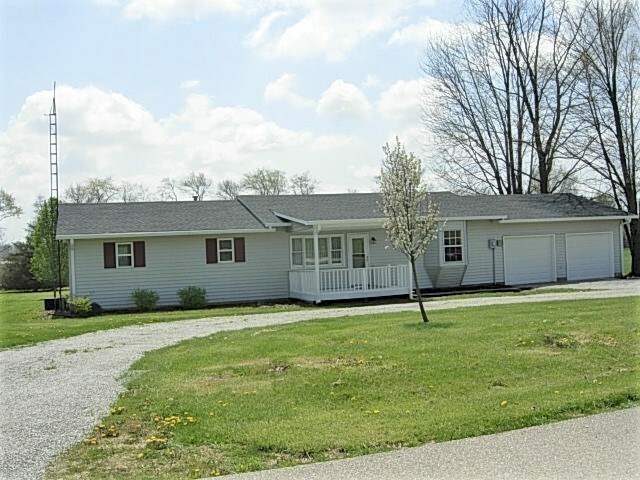 Spacious move-in ready ranch home on 1.03 acres. 3BR/2BA, master bedroom has a large walk-in closet. Family room with stone fireplace, large open eat-in kitchen, laundry/mudroom and 2 car attached garage w/workbench. Newly remodeled with a new roof, gutters, paint and carpet.